What if I sign up for a division, but cannot complete a workout as Rx? Some divisions have a "scaled" option, so that you can still participate! In order to ensure only those that truly deserve the opportunity have a chance of earning a scaled spot to compete in Miami via Open Registration, WZA requires that everyone does the Online Challenge. This will narrow the field, so that those signing up on a first-come, first-serve basis, have shown their commitment, and also has them participate in the opening stage of competition. 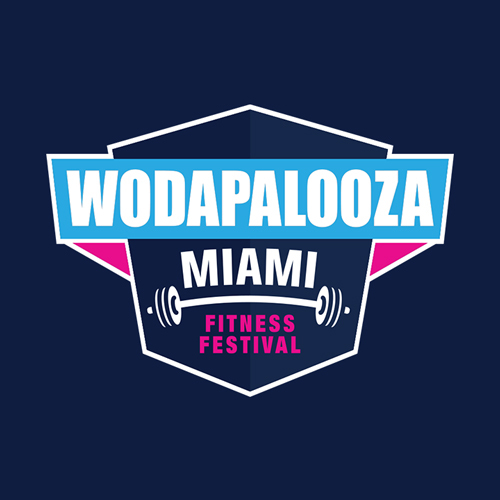 If someone doesn't complete all the workouts, submit all of their scores, or submit the required videos at the conclusion of the Challenge, they will not be eligible to register for the WZA Miami Scaled individual or team divisions via Open Registration. By selecting the "scaled" check-box when submitting your score, you're able to modify the workout to something more manageable, and in turn it'll rank you lower than anyone that performed the workout as Rx, and lower overall than anyone that has completed all the workouts as Rx. The important part, is that it still signifies you completed the workout, which in-turn keep you eligible for Open Registration in scaled.